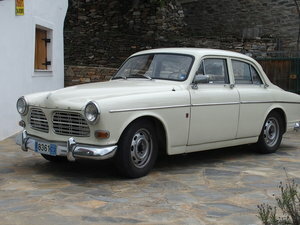 All car restored, mechanics as new ... excellent condition. 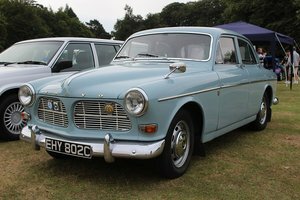 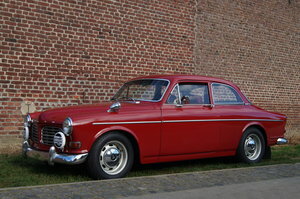 1965 Race-ready Volvo Amazon Sport! 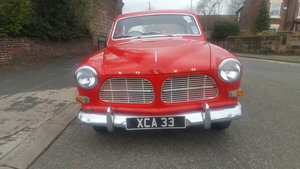 Volvo Amazon 122 S, year 1962, red with black interior, in a beautiful conserved condition with first paint, ASI gold plate, only one owner from new, very beautiful and sane car.